lamond is using Smore newsletters to spread the word online. Houston's One Stop Shop for Garage Solutions & Equipment! If your garage looks like a category 5 Hurricane hit it, let Garage Gods help you. 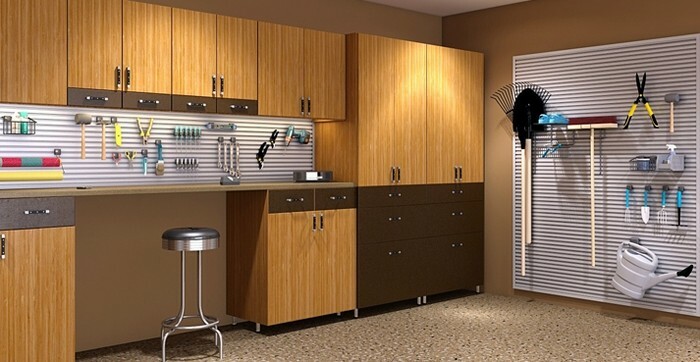 Our organization and storage solutions provide the functionality you need to take back your garage. Whether you are building a new home, remodeling or need ways to maximize your current storage needs, call garage guys for a free consultation that could help you create your “Dream Garage”! 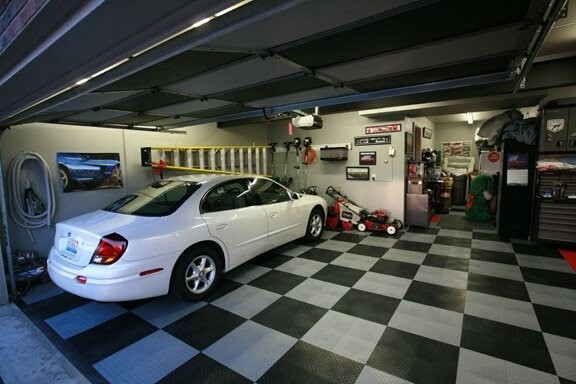 Garage Gods is an affiliate of Xclusive Garage and specializes in residential garage remodel & renovations. We also offer affordable residential packages that range from $5K, $10k, $15K to $20K. Give us a call and ask about our extensive selection of Products & Services! Garage Gods Products and Services! 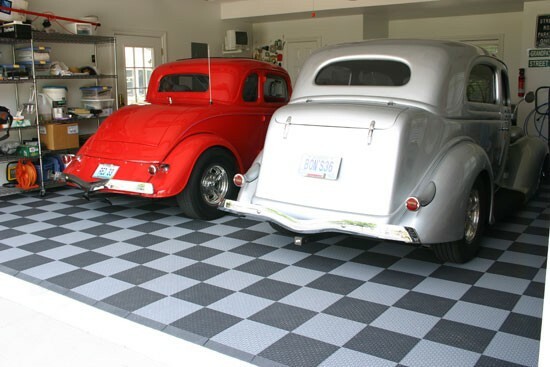 Garage Gods provides surface solutions for walls, floors and ceilings. We have a wide selection of products and key relationships with industry partners that help us tackle even the most ambitious of challenges. 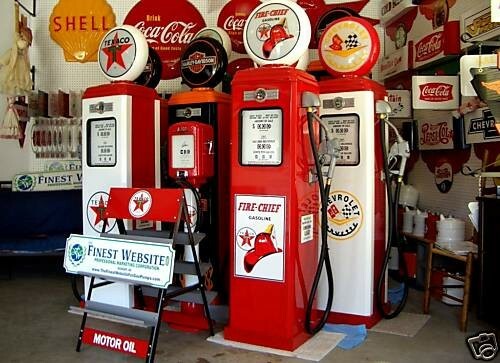 Our business sources memorabilia, petroliana & automobilia for collectors, garage owners and the trade. We also source reproductions and replicas for budget minded clientel.